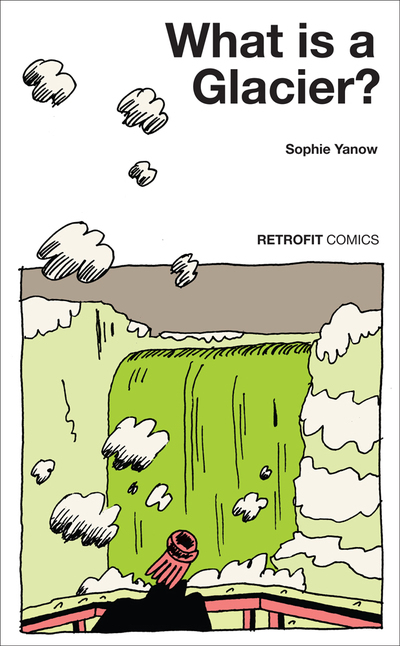 Sophie Yanow is currently drawing comics in Vermont and teaching at The Center for Cartoon Studies. 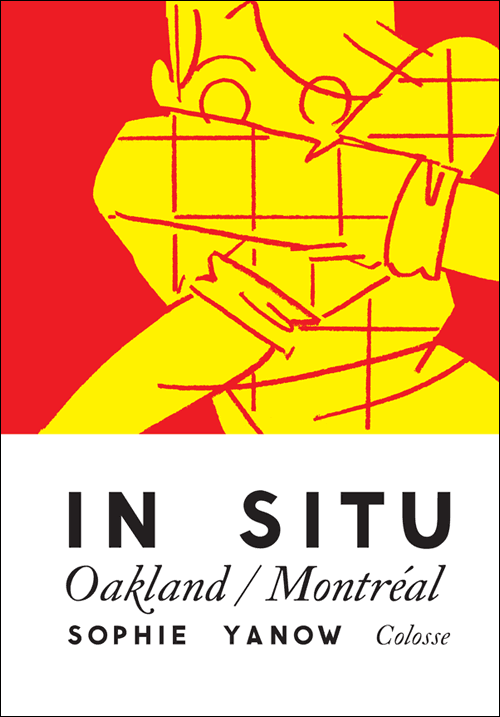 Preorder War of Streets and Houses by March 5! 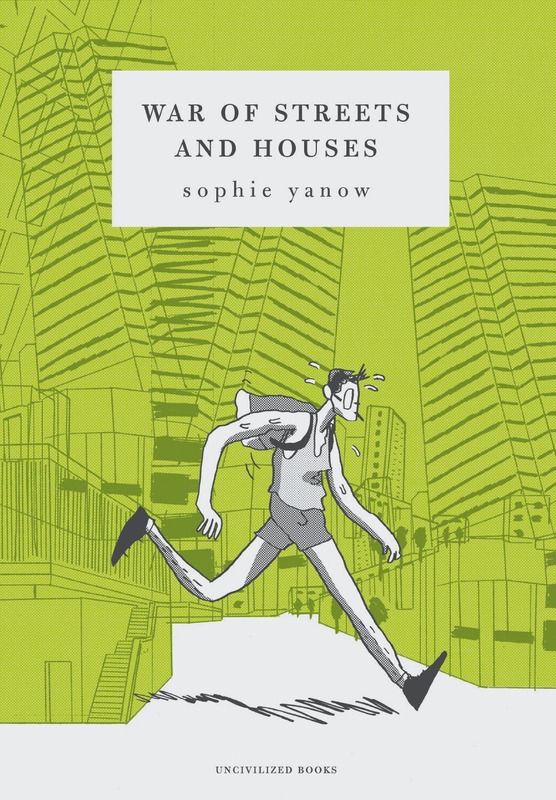 Posted on March 4, 2014 March 4, 2014 Author Sophie YanowCategories UncategorizedLeave a comment on Preorder War of Streets and Houses by March 5!